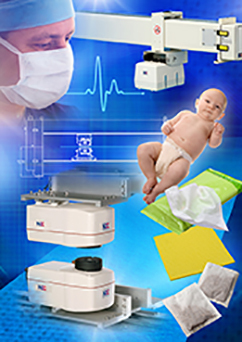 Intelligent Profile Measurement Solutions Web Industry | Quality2Process B.V. The new NDC Series 8000 TDi and 9000 TDi ProNet Profile Measurement Systems offer an unrivaled performance with high accuracy, repeatability and optimum process information for the profile measurement of moisture, coatweight, film thickness or film composition for a wide range of applications in the Paper, Metal and Aluminium, Converting and Plastics Industry. The new revolutionary TDi Technology developed by NDC offers optimum measurement and system performance, ease of installation and the Lowest Cost of Ownership. 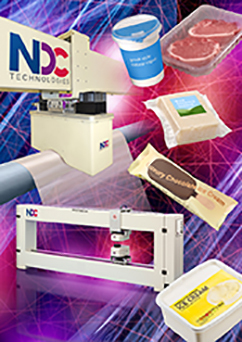 NDC is the largest system supplier, since 1966, to the Web Industry World Wide and an unrivalled range of measurement gauges that covers all the applications in the web industry are available.